When completing existing customer offers, the faster we can complete them, the better! In this article, you will learn a lot of the time saving tips that experienced matched betters and I use every day when using the OddsMonkey service. I really hope these tips will help you make more money...in less time! ps. if you haven't yet seen the OddsMonkey Checklist guide, please take a look at this too! Top Tip #1 - Notification For Every New Offer! 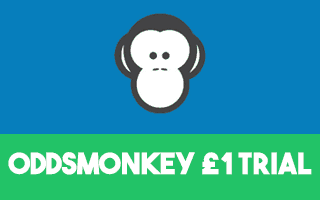 Top Tip #1 will help you to know as soon as a new existing customer offer has been published in the OddsMonkey forum. This helps to ensure you will know about every existing customer offer available! 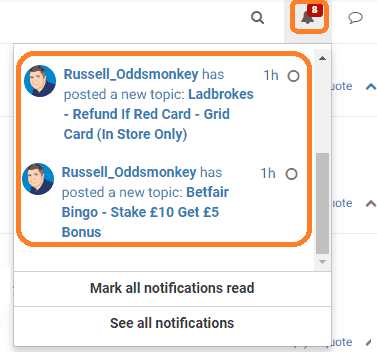 The OddsMonkey 'Latest Offers (OFFICIAL)' forum is excellent for discussion of every new offer posted. I find it very helpful to have an instant notification for each new offer that is posted to make sure I am aware of every offer. I can then either decide to complete it immediately or make a note to complete it later. You can also set up notifications to your mobile too, simply use the PushBullet app to do this. This is explained in the mobile notification OddsMonkey thread. Top Tip #2 will help you to find and place your Weekly Club trigger and free bets in under 3 minutes! 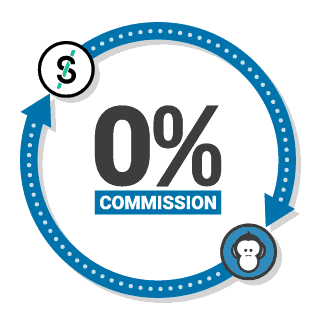 All you need to do is to set up two simple OddsMonkey filters initially which you can then use every week. With the Skybet and Coral Clubs, you are placing a £25 trigger bet to receive a £5 free bet in return. 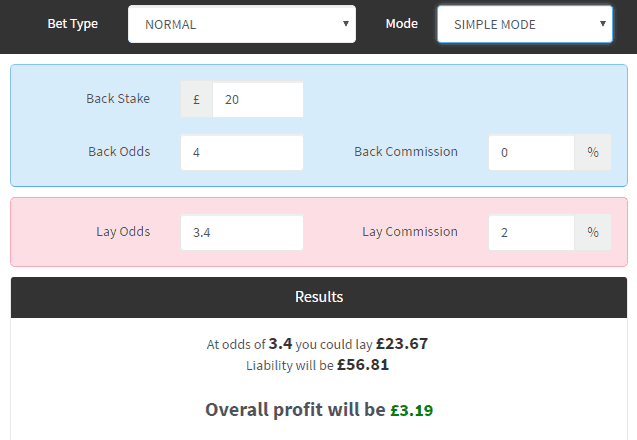 The key is to minimise our £25 trigger bet loss and maximise our £5 free bet profit. To do this, you set up 2 simple filters, one for the £25 trigger bet and one for the £5 free bet. This will make it very fast each week to find the teams to bet on! Each Week Simply Select Your Trigger Bet Filter! From these 5 games listed above, I would avoid the first two games as they are for lower English league teams. So I would choose either the Draw for Besiktas vs Lyon or Norwich to beat Brighton. 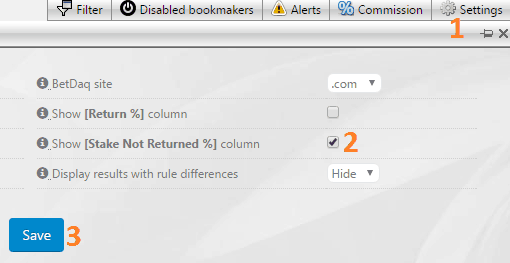 To place your bets, you can directly open the market by clicking on the arrow to the right of the bookmaker logo. Now on to the £5 free bet! Each Week Simply Select Your Free Bet Filter! From this list of teams, I would choose the draw between Man Utd vs Anderlecht. It is a high profile match and it is 77% SNR, so my £5 free bet will convert to £3.85 profit risk free! Note if you are interested in making 80%+ SNR, I recommend this article about placing free bets on doubles. Please take a look at the Betway Free Bet Club guide for how to place your Betway and Mr Green treble using the OddsMonkey Acca Matcher. Top Tip #3 will help you to be notified exactly when bookmakers have announced price boosts that will make you instant profit risk free! All you need to do is subscribe to one thread. Price Boosts (in effect, Odds Boosts) are a very simple way to profit risk free. Bookmakers provide increased odds on major football games to encourage customers to bet with them. For example, Man Utd to win Arsenal may be boosted from 3.0 to 4.0 with a £20 max stake. Price boosts may only be available on the bookmaker site for 5 - 15 minutes and so it's important to place your bet as soon as a bookmaker offers a price boost. The No Chat thread is exclusively for when members post price boosts. The Chat thread is for questions members may have about price boosts. Just click 'Not Watching' and it will then show as 'Watching' on the bottom right of the first post and you will then receive a notification popup anytime you are logged into the forum! 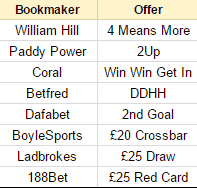 Betfred, Will Hill, Paddy, Coral, SkyBet and Betsafe are the bookmakers I most regularly see in the price boost thread, enjoy the profit risk free! Top Tip #4 will help you to be notified exactly when the odds are the closest for football refunds! This helps you to keep your trigger bet losses to a minimum. All you need to do is subscribe to one thread. Football refunds are explained in this article. In summary, you are backing and lay a team and hoping a certain event happens. If this event happens, you get a free bet or extra cash pay out. By subscribing to this Close Odds No Chat Thread (by replacing 'Not Watching' to 'Watching' in the first post as shown in Tip #2) , as soon as there is a close match on one of the refund offers, you can very quickly get on the refund offer with a minimal trigger bet loss! Lots of experienced OddsMonkey members post in these threads with their thoughts on the offers running each day! In addition to subscribing to the threads above, you can set up Odds Matcher Email Alerts. This means you are instantly emailed when the filter criteria you have set (e.g. rating of 98% or higher) have been met! This is ideal for certain football refunds such as Paddy 2Up. I really like the Odds Matcher email alerts for certain football refunds where there is quite simple set criteria. Note since initially writing the below tip, OddsMonkey have added a dedicated 2up email alert that you can read about in the 2Up guide. Still do read the below tip though as it is suitable for other refund offers! Here I have set up my filter to have Match Odds, Paddy Power, 98%+ rating on the English Premier League. Note I have Save As this filter as 'Paddy Power Premier League 2up' so anytime I may need to check it or amend it I easily can! 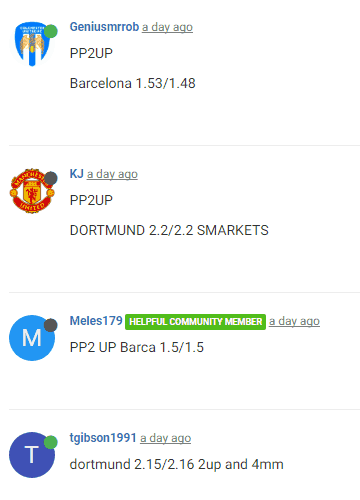 Note for the Paddy Power 2up refund, I have set up my filter just for Smarkets (as Betfair and Paddy Power) are the same company, however for all other refunds I chose Betfair and Smarkets in the filter as shown above. I can then click on Alerts and set up an email alert for this offer. This emails every time a new Premier League team has a 98% or higher rating on Paddy Power, I will immediately receive an email! i) The email alert will notify you of draws with 98%+ rating, which in the example of Paddy Power 2Up isn't relevant (as we need either team to go 2 goals up) so just ignore this! ii) The email alerts aren't ideal for every type of Football Refund. For example, William Hill 4 Means More have different teams each day, so you would need to have a filter set up for each team name. You can have a maximum of 6 alerts, so you may wish to have 2 alerts for 2 different filters (each with the team name of the next couple of 4 Means More games coming up).